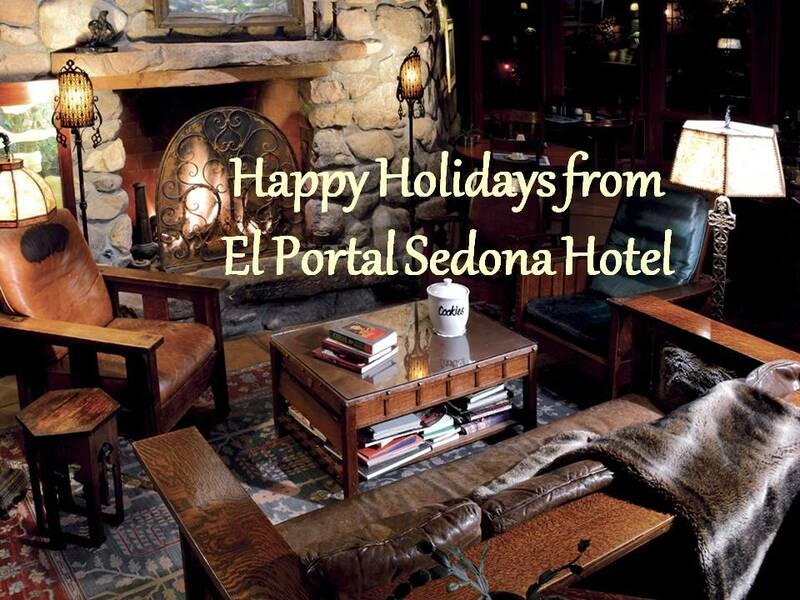 Innkeepers Steve and Connie Segner are serious when they say El Portal is a pet friendly hotel in Sedona. They have had dogs, cats, birds, even a monkey at the luxury inn. 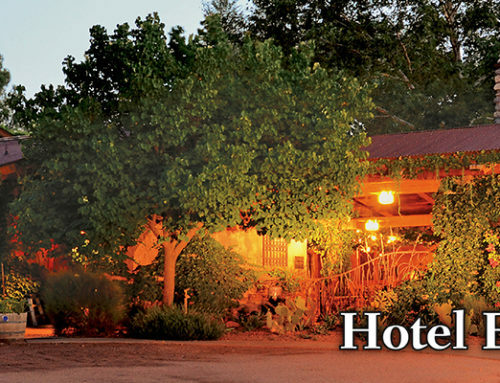 Not only do they run the animal friendly boutique hotel, but are on boards of a variety of “pet” non-profits, including World Pet Association, Pet Care Trust and Pets in the Classroom. When you’re on the board of this number of associations/companies, you must be dedicated to the cause, and the Segners are. In April, Connie and Steve worked the “America’s Family Pet Expo” in Costa Mesa, CA. This is the world’s largest pet and pet product expo. Exhibitors include manufacturers, retailers, groomers, veterinarians, hobbyist groups, humane rescue organizations, humane societies, breeders, etc. Almost every kind of companion animal is on display and many are featured in educational demonstrations and seminars. Great shows of dogs, cats, birds, fish & reptiles and more! 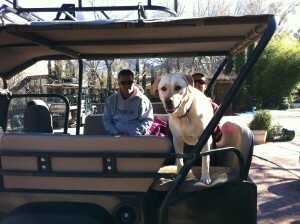 Every aspect of the companion animal world gathers at these events to “tell their story” to the public. At the “Expo” almost 700 animals were adopted! 88 cats, 563 dogs, 12 rats, 7 guinea pigs, 7 chinchillas, 5 rabbits! It’s an amazing event, a heartfelt endeavor, with astonishing results! Along with the number of adoptions, over 1,000 betas where given out in the Pet Care Trust “fish toss” (no fish were tossed), 52 kids were setup and consequently went home with new 10 gallon aquariums from their participation in the Kids Aquarium Contest. (Pet Care Trust is a non-profit foundation devoted to companion animals, and supporting educational programs to have pets in school classrooms). 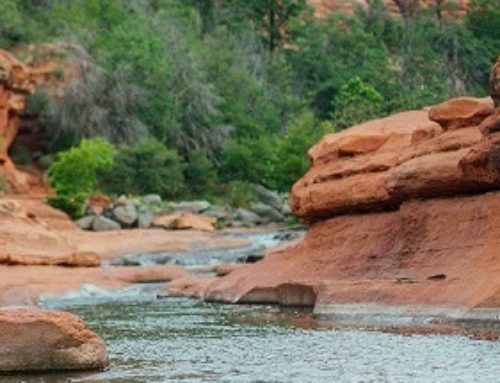 With such dedication to companion animals, adoptions, and education programs, the Segners and El Portal truly are an animal friendly Sedona hotel! 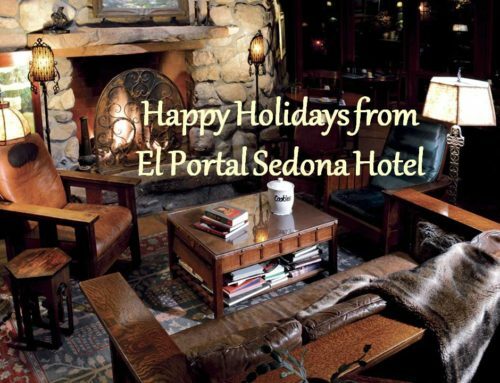 Visit El Portal in beautiful Sedona Arizona and see for yourself! 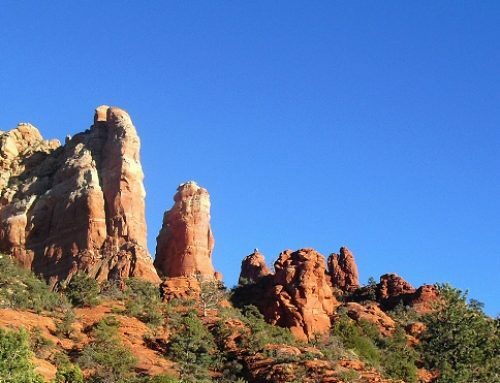 To reserve you room, call 1-800-313-0017.